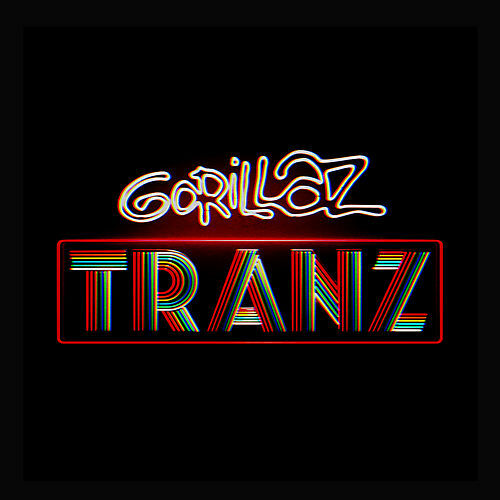 Gorillaz celebrate 10 years of subverting categorization, not to mention the idea that Homo sapiens are needed to form a band. 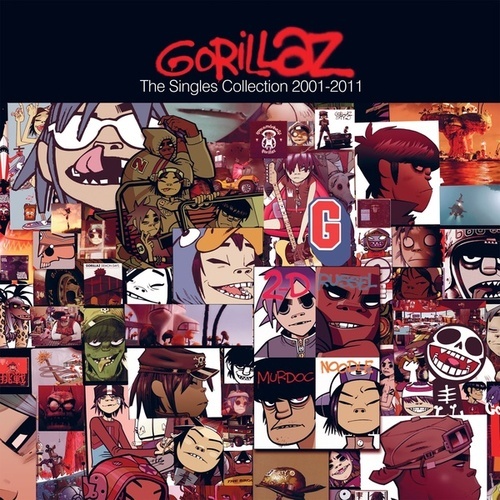 Here, Damon Albarn's crew compiles singles and remixes spanning from 2001's self-titled debut to 2010's Plastic Beach. 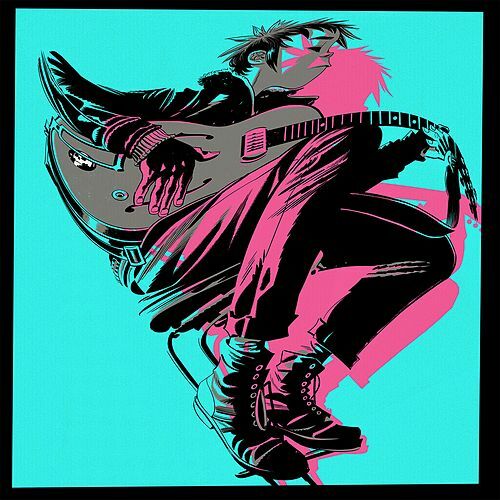 There's nothing new, but if anything, this collection proves how influential they've been, their irresistible pop infused with hip-hop, jazz, dub, trip-hop, Britpop, psych rock and loads of goofy charm. 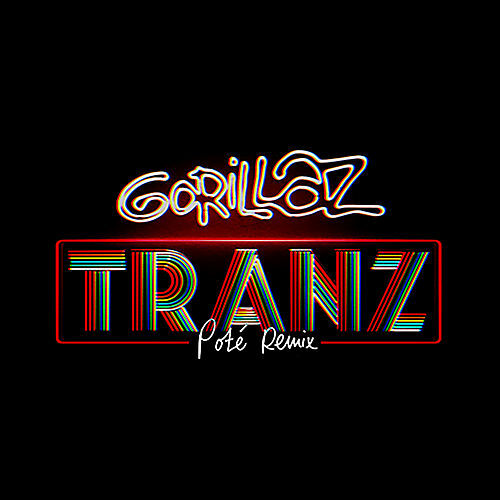 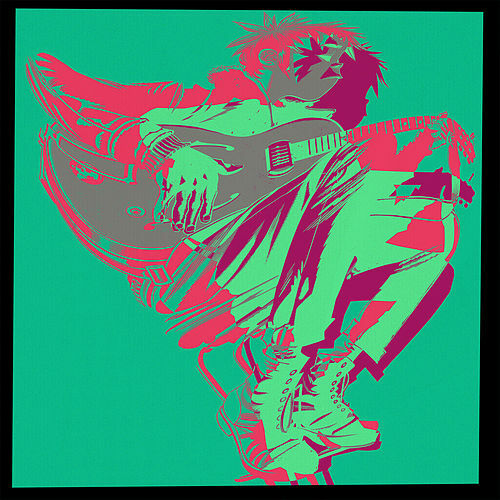 But part of the fun of a Gorillaz album is its ability to be both quirky and cohesive, something a collection like this will inevitably struggle with.